Two Master Suites! Fall in love with the Gulf Access community and a touch of Southern Spain architecture characterized with the whitewashed walls and red-tiled roofs. 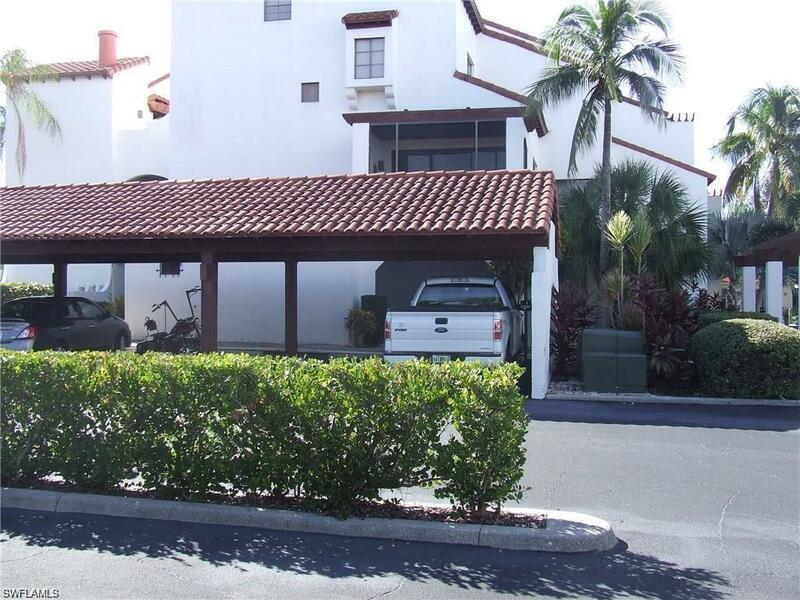 Rarely available this is a 3 Bedroom, 3 Bath First Floor Condo with Covered Parking plus a private boat slip . Port of Iona community offers a community boat lift service to place your boat in the Marina of this Riverfront Community. 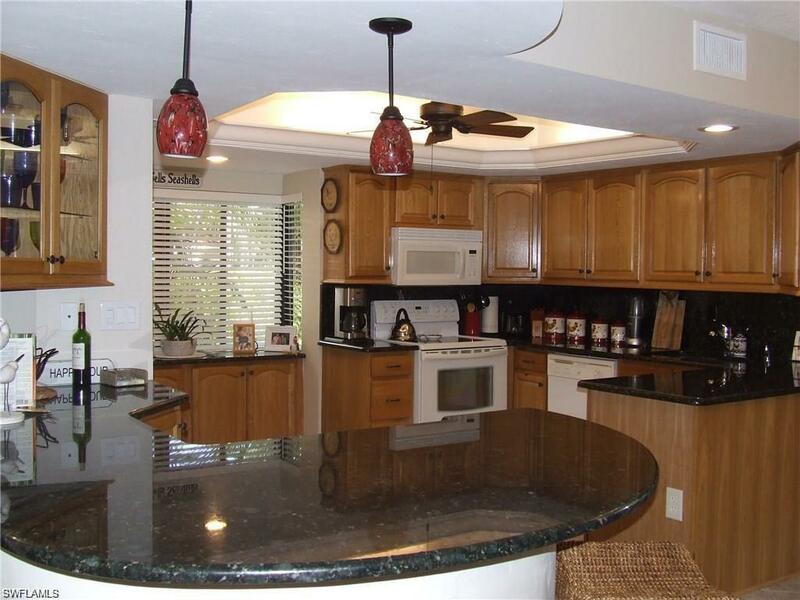 Located just 8 miles from the beaches, this gated community boast a Marina, Riverfront Park, Tennis, Fitness Center, Community Clubhouse and Pool with Fitness Room, Grills. 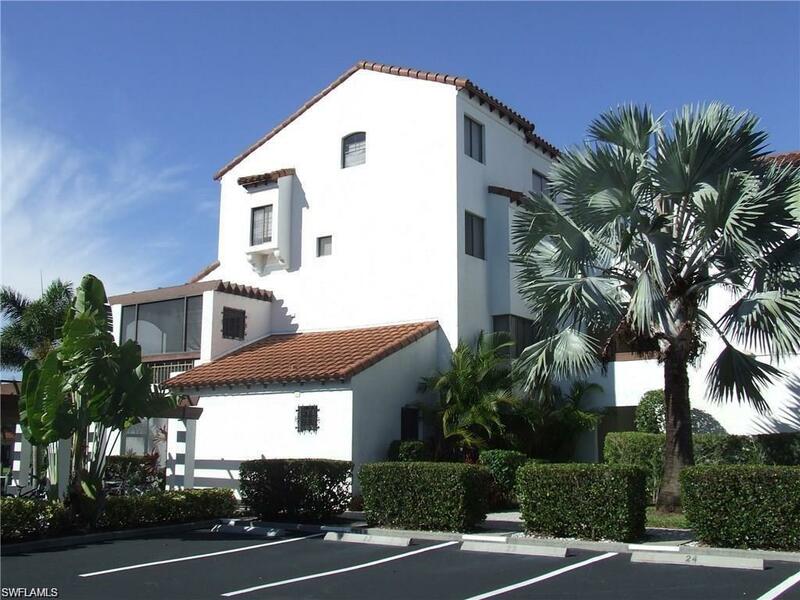 This unit is currently being offered as an annual turnkey furnished rental. 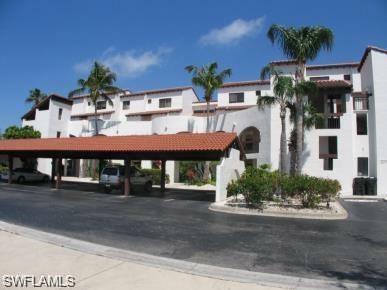 Convenient to medical centers, library, schools, shopping, dining, entertainment, universities. Large community for walking and riding bikes in this gated community. Social events within the community if you choose. Bring your own boat or just enjoy this Riverfront Community. Small storage closet included.